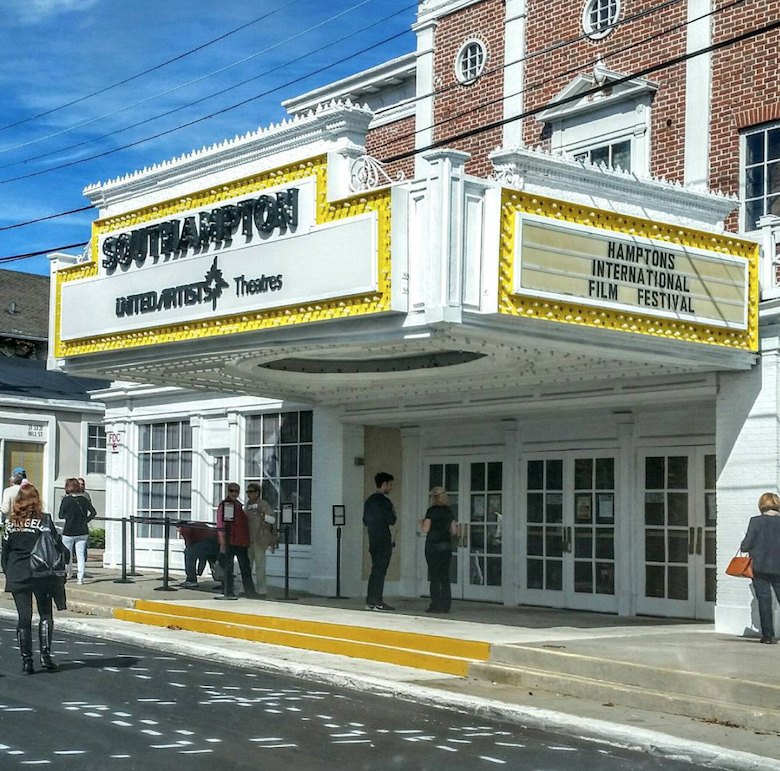 On October 5th, the students in the IB Spanish, English, Creative Writing, and Journalism classes were taken on a field trip to Guild Hall in East Hampton to witness a student screening of the Hamptons International Film Festival. This set of films was focused on discrimination of culture, and being proud of who you are and where you come from. The creators, casts, and crews of these films ranged from ages 7 to 25, which is an extremely young age group to be creating and participating in feature films. Though the films made by the younger age group were more entertaining than serious, I’d say they did incredibly well for people of such young ages. Films made by the older participants were a lot more focused on actually making a statement, aside from just spreading a message. One film that stood out to me, in particular, consisted of a woman flipping through a set of photographs. As each photo changed, you could hear the joyous phrases of the people at the moment that the picture was taken. The photos being shown featured a woman and her story of getting married, eventually having a child, and starting a happy family. After the series of photos had been flipped through, the camera pulled away from the images and showed the bigger picture; a distressed woman sitting on the street beside the young girl from the photos. As the film came to an end, the girl flipped through the photos for herself, reliving the past memories, which were much happier than the life they were living now. The surprise of them not still living the happy memories is what really made this film stand out to me. After the showing of the films, a few creators came out and spoke to the audience for a Q&A. All of the people being asked questions were of a culture that was being put through a struggle. Two of them, cousins from Canada, were speaking about a film that they made and had been shown at the festival, and what it meant to them. The purpose behind their film was to show the people of their hometown the meaning behind a river that is important to their culture. It was almost a PSA to the government to make sure that the river stays, as the river is currently being threatened. Overall, I think this field trip was not only informative but entertaining, and a great experience to expose students to.